UAVs are disrupting industries as varied as agriculture and aerial photography, homeland security and even real estate. One sector that is seeing tremendous benefits from the proliferation of drone technology is search and rescue. First responders – including police, firefighters, and other emergency management employees – are beginning to take advantage of drones for emergency services to help improve the success rates and efficiencies of operations while lowering costs and protecting workers. 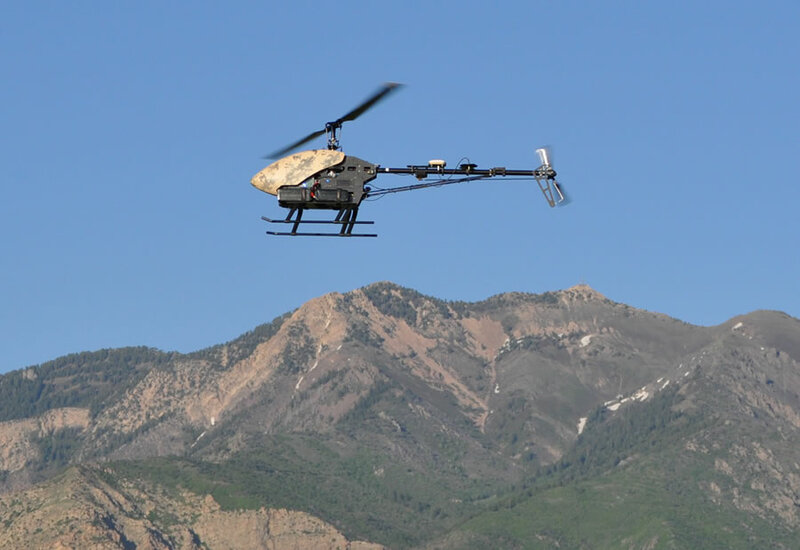 A clear cut example of how drones are helping search and rescue officials in their efforts is in finding missing persons in large wilderness areas. Every day, hikers, campers, bikers, tourists, and local residents find themselves missing in massive wilderness areas throughout the world. Finding these people and bringing them to safety can be a costly and challenging task. UAVs for emergency services offer an incredible advantage to search teams as they do not require a person to man the flight; rather, these drones can be manned and controlled from a safe, central location where a task team can evaluate the data being transmitted by the drone. 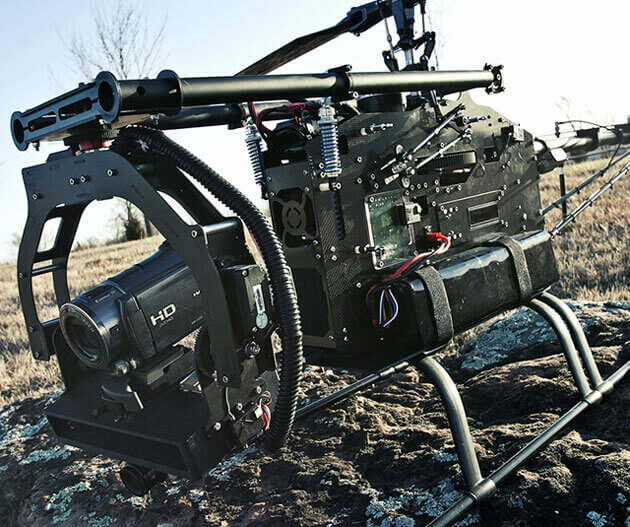 Where traditional helicopters can cost several hundred or thousands of dollars per hour in pilot expenses and fuel costs, a UAV with sophisticated yet affordable camera technology, such as thermal radar, can fly over the thickest of forests and detect a warm human body on the ground below. Furthermore, search and rescue technology now includes AI programs that can trace and memorize trails, calculate the distance traveled by someone lost in the wilderness, recognize faces and analyze footprints in the earth to analyze the tracks someone has made. Drones for emergency services are being used by firefighters to combat wildfires more effectively by providing firefighters with instant data about the fires they’re up against. Specialized UAVs for firefighters are equipped with thermal technology that can relay temperature maps so fire crews can locate hot spots, better determine the movement and direction of the flames, and provide information to better investigate the cause of the fire. Similarly, drones are being deployed in the aftermath of major earthquakes and hurricanes to survey disaster zones, locate stranded persons, analyze the extent of the destruction, and help determine whether it is safe for workers to enter certain areas. Drones can create 3D models of disaster areas so experts can study patterns in the landscape and save lives in the future. 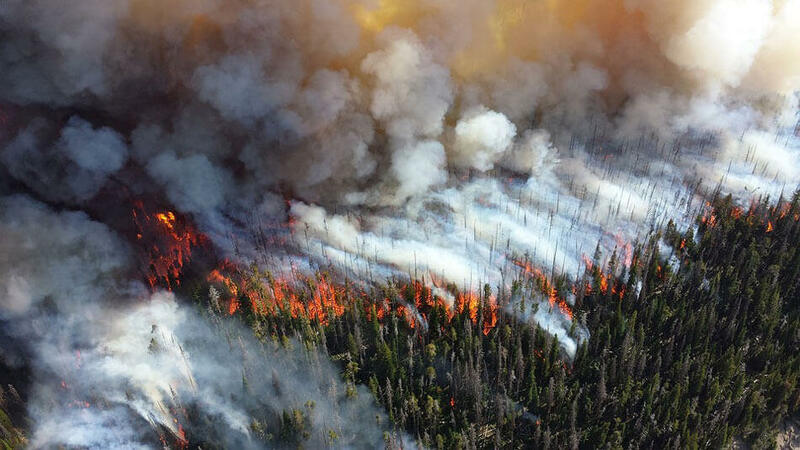 As with other industries, drones being used to combat natural disasters not only help emergency service workers in the moment but also provide valuable data to improve operations the next time. HSE is proud to provide the world’s best commercial drone technology to emergency service personnel. In addition to offering a broad range of drones for emergency services and additional search and rescue technology, we provide flight training and FAA consultation to you and your department team members have everything they need to take advantage of this incredible technology. Simply give us a call today at 309-361-7656 for more information or to schedule a demonstration.